If the lucky charm is weakening, though, maybe the brakes will seize and immobilize the car…or fail altogether and cause an accident with the (uninsured) new purchase! Of course, the differential bearings may come apart, a rod bearing might let go because the oil pump drive seized, and, well, maybe that tow job wasn’t that expensive after all! But, how’d all that happen? It’s actually all about science, not mechanics. First, the fuel left in the carburetor evaporated and left a gummy shellac-like residue clogging all the passages and will require a complete carburetor rebuild or replacement to run again. At the same time, the old gas in the tank did the same thing, plus the inevitable moisture that collected inside the tank condensed and created a water layer at the bottom. This will require a professional caustic ‘boiling out’ at some expense or a new tank if the rust penetrated. Naturally, all the fuel lines will have similar arteriosclerosis from the aged fuel. The only sure and financially viable solution is all new lines, hoses…and fuel pump, too! Then there’re the brakes. Conventional brake fluid is hygroscopic, meaning it absorbs moisture over time and rusts out all the steel lines. The master cylinder(s) will also rust inside and seize their pistons, but hopefully new ones will be available. Otherwise, a $120 per hour painstaking restoration will be necessary, far outstripping the cost of new cylinders. All the brake calipers and/or wheel cylinders are likely to be similarly seized up and will need to be rebuilt or replaced. The rubber brake hoses will have certainly deteriorated from age and the first firm brake application may burst one—and then the pedal hits the floor just before the (uninsured) car runs into a new Mercedes. While those science projects were going on, the coolant in the water jacket lost its corrosion-prevention ability and led to clogging scale developing in iron blocks & heads or erosion and perforations in aluminum ones. Iron blocks can be ‘boiled out’ reasonably, but an eroded alloy one might not be salvageable. The only good news here is that the radiator core, no matter how clogged up it may be, can usually be replaced generically. But if the upper or lower tanks are missing, they can be difficult to fabricate. While moisture was accumulating in the gas tank, it was also developing in the differential and oil pan! This water will encourage rust on the crankshaft and corrosion on the bearings, no matter that there’s a sump of (old, dirty) oil in the pan. The lower half of the differential has oil in it, but the top of the ring gear will be covered with rust, and any other ferrous items—bearings, spider gears, etc—will also oxidize over time. Ditto for the transmission gears. That’s all the liquids; now lets talk about electricity! Mice just love moving into a dormant car. It’s dry, usually out of the elements and blocks out most predators. You wouldn’t believe how small an opening a mouse can squeeze through, and once they’re in residence, they’re home to stay. They can live off the old French fries under the seats for months, but what they really like—for whatever reason—is wire insulation! A colony of rodents can destroy a complicated wiring harness to the point that it all needs to be replaced…if the car is common enough to support reproductions. Otherwise, making one from scratch is very expensive. The whole time Mickey is running around in the car, he’s leaving poops everywhere, but worse yet, he’s also squirting indiscriminately. Before long, all the upholstery is riddled with hantavirus and needs to be tossed. And, of course, most of the car’s electrics no longer work! Iron oxide is the technical term for good old rust. Dormant cars may have already started destroying themselves before being parked, but when sittin,’ rocker panels and door bottoms collect condensation and get more eaten out from the inside. Outer door skins are not too difficult for a good metal man to replicate, but if the door structure gets riddled, that’s a much bigger problem. Now let’s fast-forward a few months. The car has somehow made it to the hobbyist’s garage or a professional shop. 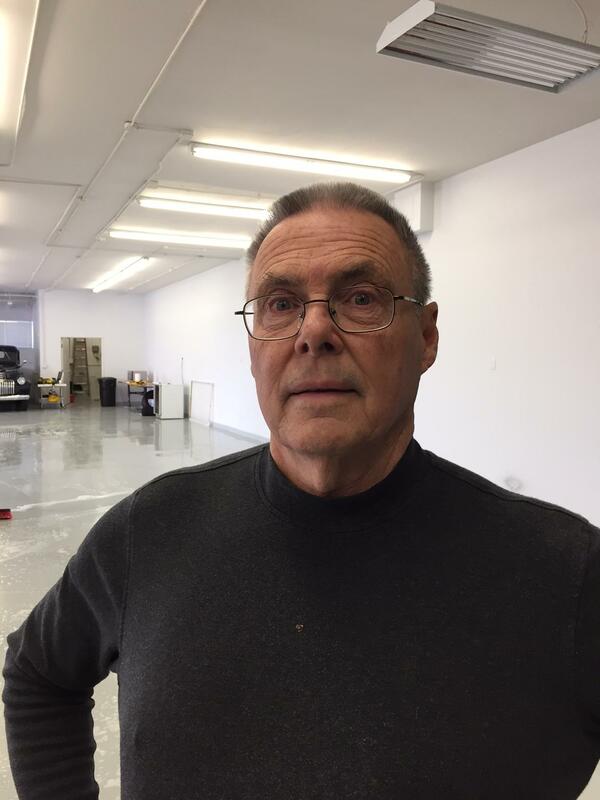 All the above-described work has been done to get it running and road worthy—usually doubling the initial investment—and on another Saturday morning the first drive may reveal why the prior owner stuck the car away in his garage in the first place. Lots of possibilities here! Maybe a couple cylinders with no compression, no oil pressure and a loose rod or two, no second gear in the transmission or a front end so badly worn the car can’t be kept in one lane. (People rarely mothball a perfectly good car). Is there a moral to all this bad news? Well, sure! We in the restoration trade need projects like this to stay in business. But some good suggestions for the DIY crowd are to first decide if you have the room, time, tools and skills necessary to restore an old car. 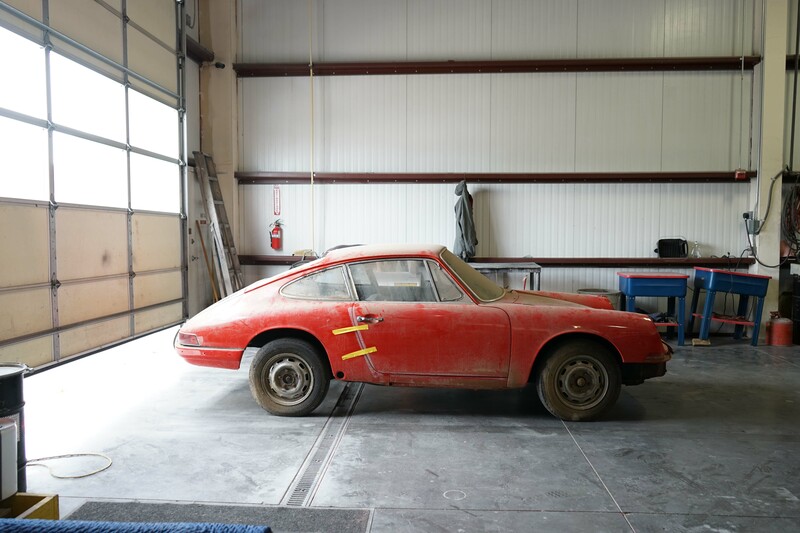 And even if you do, consider that in all likelihood, you could find an already-done one for less than the restoration will cost, not even thinking about a couple years spent in the garage while your children grow up. (Check our ‘Cars For Sale’ page and see how often that buy-one-done comment is made!) 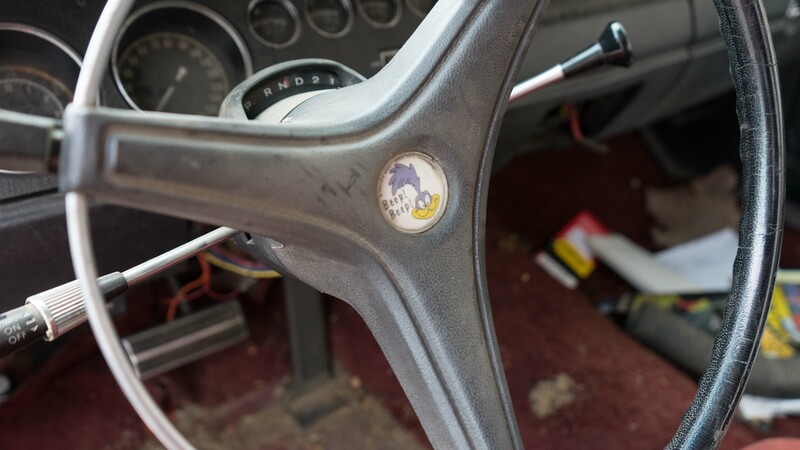 Whether you’re a gifted do-it-yourselfer or will enlist professional help, get a couple knowledgeable opinions about what this particular car might cost to restore before buying it. 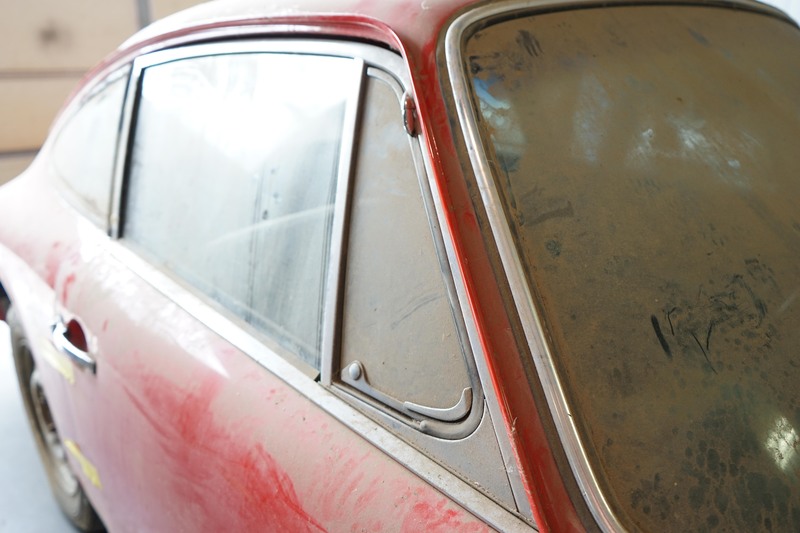 Even if it’s a model you dearly love, it may not be worth restoring. Finally, if you’re determined to go ahead, have the subject car flat-bedded home or to a qualified shop nearby! Problems are much easier to fix in a garage than on the side of a busy highway, and they haven’t had a chance to cause far worse trouble. Written by Bill Orth. Feel free to email with questions!